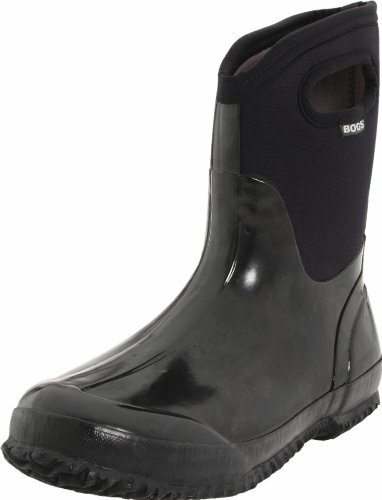 For women, these BOGS° insulated, waterproof boots offer unsurpassed comfort and warmth in subzero weather conditions. They're practical and stylish, with sturdy neoprene tops, quick-grip reinforced handles, and high-traction, self-cleaning, nonmarking outsoles. You'll love them for gardening, walking the dog or running errands on rainy days. Antimicrobial, odor-protection insole keeps them fresh and controls moisture. Imported. Size: 8. Color: Black.